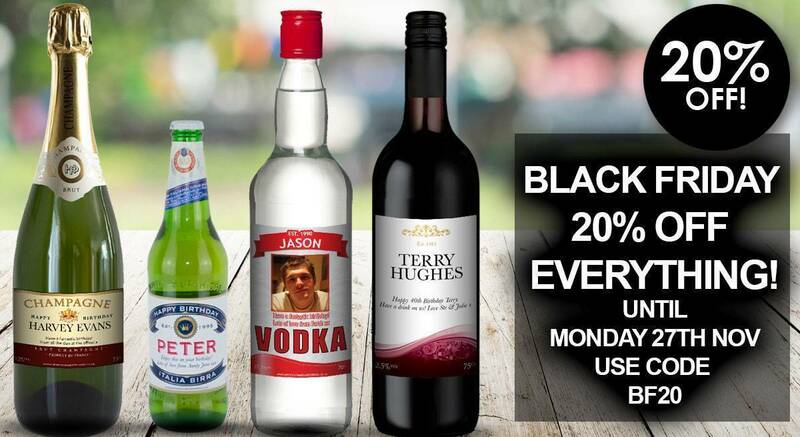 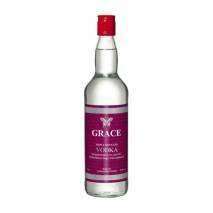 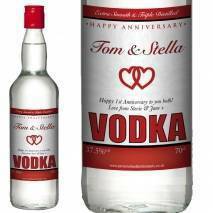 Personalised Vodka Gifts and Gift Sets With Any Name And Message. 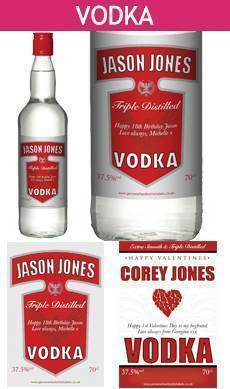 Vodka is the perfect way to bring any party to life, but what if you could make it even more awesome? 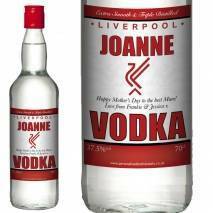 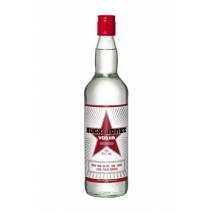 How about your very own Personalised Vodka to get the party started? 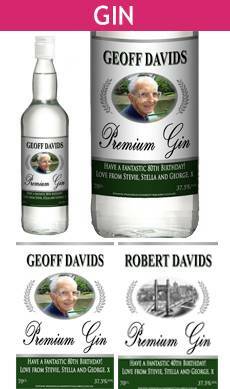 Forget years perfecting painstaking brewing, just choose your favourite tipple and add your own signature label! 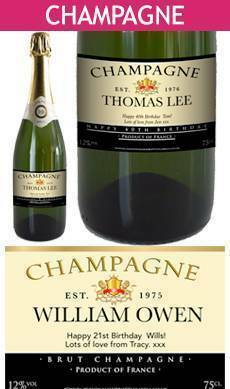 Our live label preview makes personalising things so easy that anyone can do it. 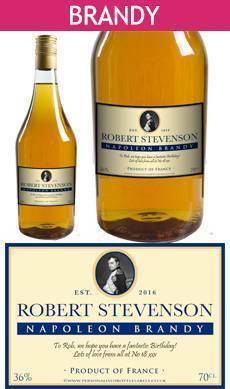 Once you get your masterpiece perfect we’ll print and ship, as long as you promise to take care of the drinking! 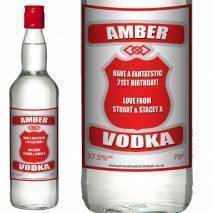 Personalised Vodka: the coolest gift on the planet. 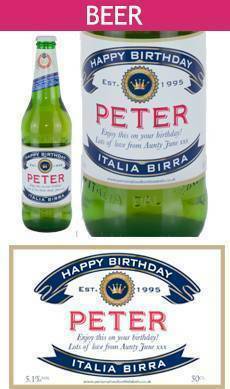 Choose from our great range of labels to suit any occasion and personalised with any name, a message & significant year. 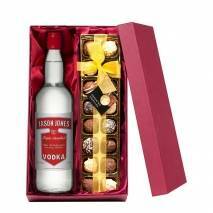 Each bottle can be purchased on its own or in a luxury red gift box including a box of truffles or silk rose.